Buy a MONTANA TV & Sound. 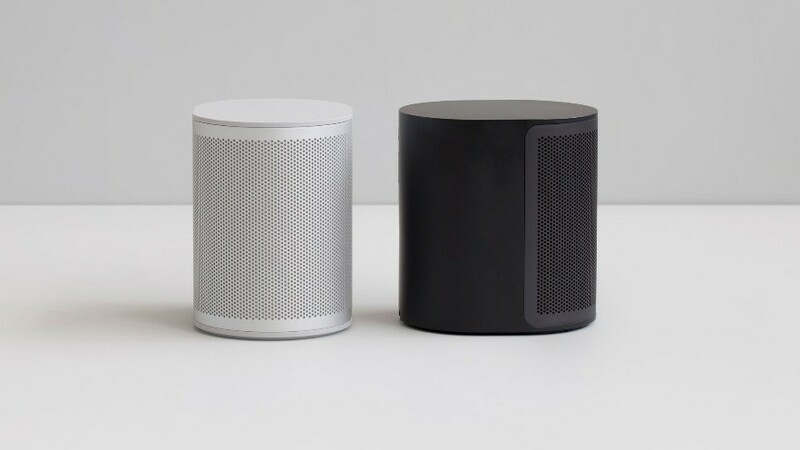 Get a free BEOPLAY M3! Buy any Medium or Large Montana TV & Sound and get a free B&O Beoplay M3 speaker. Offer ends April 30.